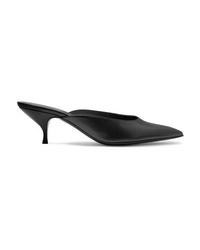 Bottega Veneta Leather Slingback Point Toe Flats $620 Free US shipping AND returns! 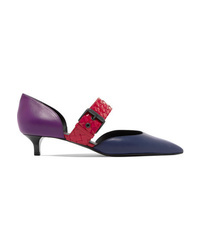 Bottega Veneta Two Tone Leather Slingback Flats $620 Free US shipping AND returns! 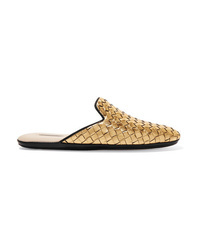 Bottega Veneta Cutout Embellished Metallic Leather Flats $384 $960 Free US shipping AND returns! Bottega Veneta Intrecciato Leather Espadrilles $620 Free US shipping AND returns! Bottega Veneta Metallic Intrecciato Leather Espadrilles $620 Free US shipping AND returns! 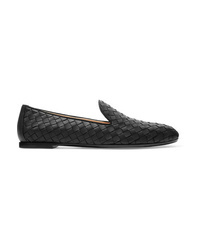 Bottega Veneta Metallic Intrecciato Leather Slippers $590 Free US shipping AND returns! Bottega Veneta Intrecciato Leather Loafers $760 Free US shipping AND returns! 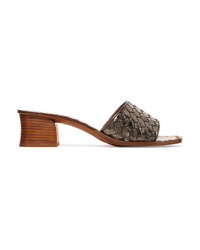 Bottega Veneta Leather Mules $640 Free US shipping AND returns! Bottega Veneta Metallic Intrecciato Leather Mules $335 $670 Free US shipping AND returns! 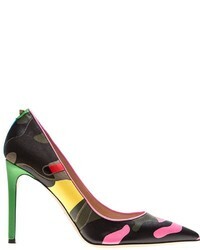 Bottega Veneta Intrecciato Leather Pumps $780 Free US shipping AND returns!